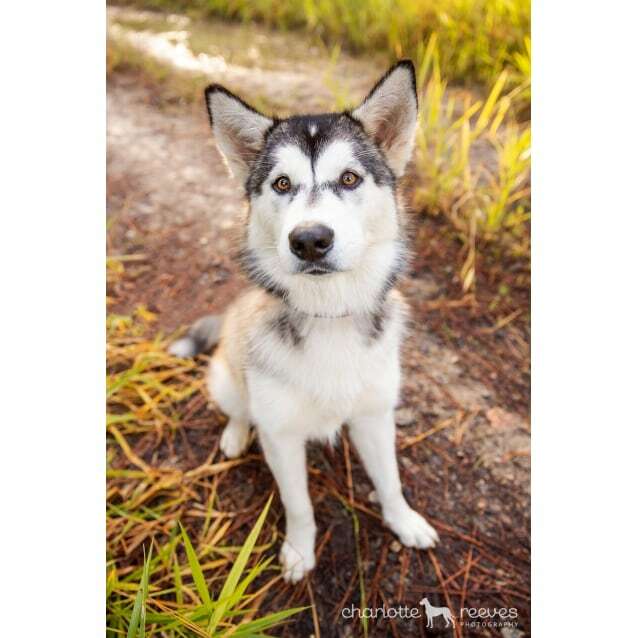 Contact Marnie Gray-Tuapawa at Siberian Husky & Alaskan Malamute Rescue of Qld Inc. (SHAMROQ) to express your interest. 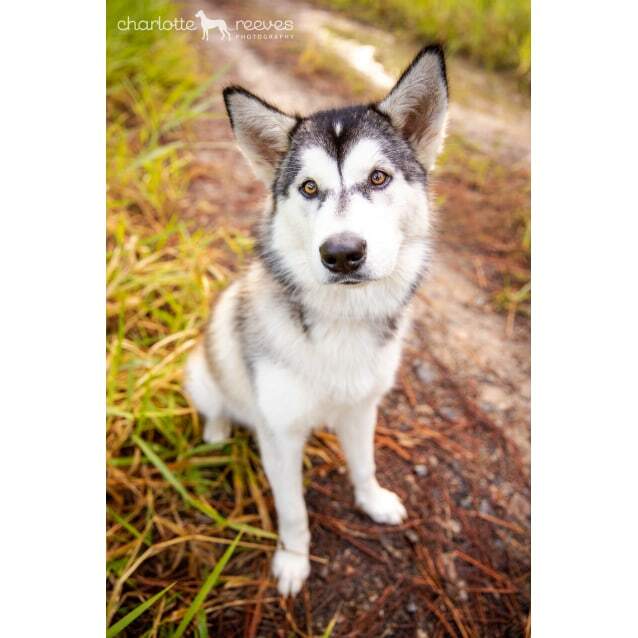 Another successful adoption - amazing work Siberian Husky & Alaskan Malamute Rescue of Qld Inc. (SHAMROQ)! 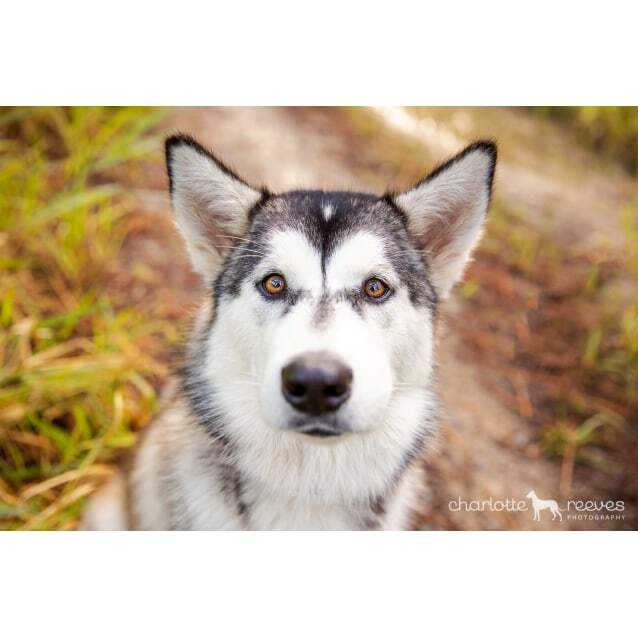 More successful adoptions - amazing work Siberian Husky & Alaskan Malamute Rescue of Qld Inc. (SHAMROQ)! What do you see when you think Harleys? Head turning, loud, not for the faint hearted and something most people want but not everyone should have? Yes, that too sums up this pretty little canine version. I may not be a dreamy motorcycle, but I am a one of a kind furry best buddy. 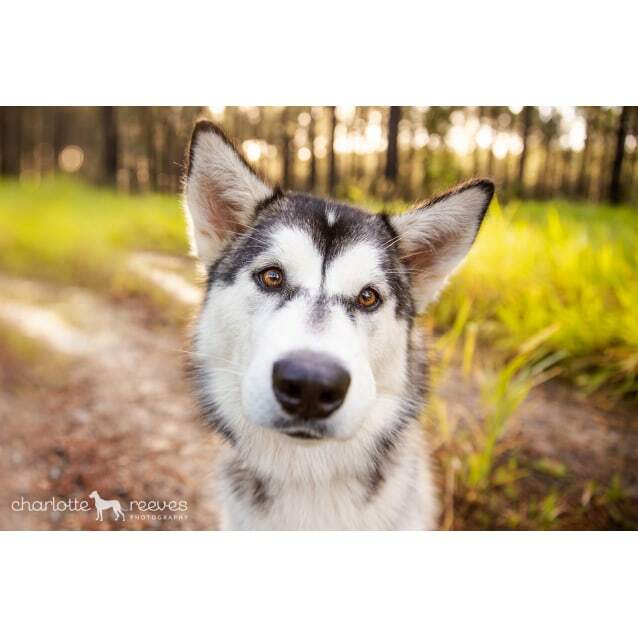 You may see my stunning Charlotte Reeves Photography photos here and think butter would not melt in my mouth. Well get to know me and you will see that is not always the case. As a youngster I was passed around and until now have never really had a home that understood my breed or gave me the time and dedication I required. My foster family has done the hard yards though, and my training is not something that can be let go by the wayside. When I came to meet my foster peeps, I didn’t really like other dogs. Well it wasn’t so much that I didn’t like them, I just didn’t know how to go about being friends with them. Now being in a home with 5 other big dogs, I have gotten a lot better at it! I still struggle meeting new friends out on walks and in dog parks though, so my socialisation training is ongoing. Funny thing is, I must have another medium to large doggy companion in my new home for company. I should confess that cats are a delicacy on my menu so my new home can not have feline inhabitants. I am still very much a bouncy puppy. Especially when I want your attention. It is hard to ignore me when I am jumping up to be right in your face! This too is something my foster family have been working hard on, but I won’t suit a home with any children younger than early teens, just in case I forget my manners. My bouncing does extend to jumping up on the fences if there is something I want to see on the other side, so fences in my new home will need to be around 6ft with no gaps underneath. Aside from my training, there are a couple of things I can’t live without. Food and exercise being top of the list. Believe me you want this little treasure tired and content! 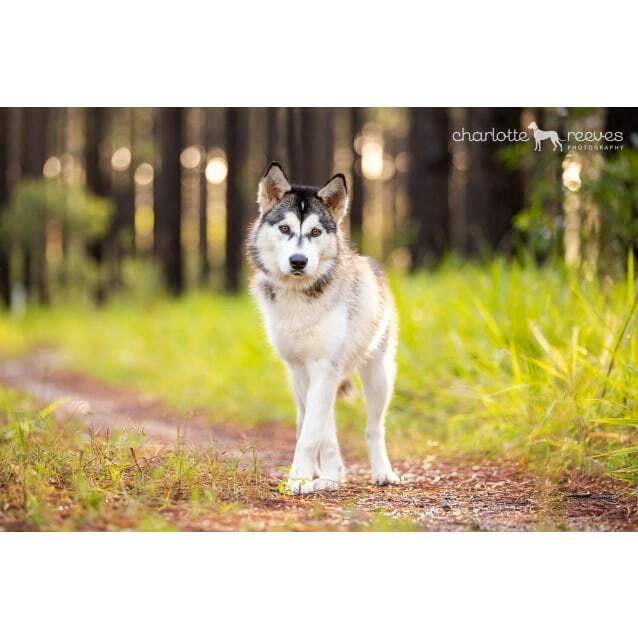 Things like food puzzles, training treats and daily walks are all favourites. Be sure not to feed me around other dogs though. Please submit an adoption form here: http://www.shamroq.org.au/adoption and we will be in contact shortly to discuss your application.